Fortress Europe: “It took 37 attempts but I am in Europe now!” – Enough is Enough! 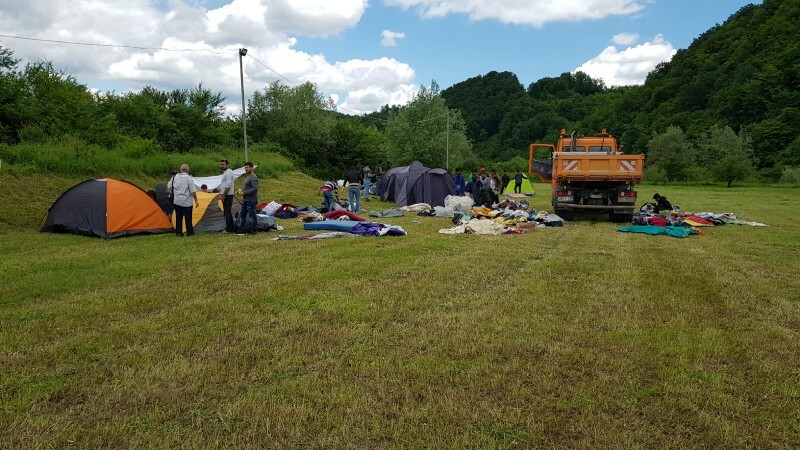 Bosnian-Croatian Border: Thermal camera’s, dogs and violent cops – Enough is Enough! A roof above the heads of refugees in #Bosnia – Enough is Enough! #NoBorders: Two refugee children shot by Croatian police – Enough is Enough! A few thoughts after #Bosnia: EU states escalate war against refugees and migrants – Enough is Enough!